Mongrel (Victor Footwear) safety shoes and boots are warranted for six (6) months from the date of purchase against defective workmanship and/or materials when used under normal conditions for the purpose intended. 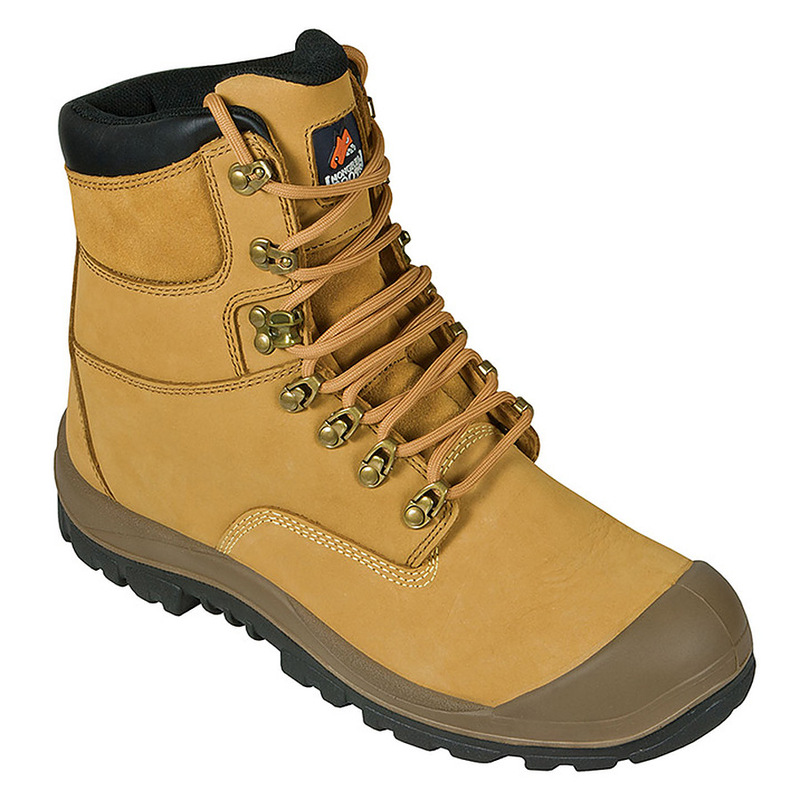 The warranty is void if in the opinion of Mongrel (Victor Footwear) that the product has been misused or subject to excessive wear and tear including exposure to chemicals, cement, lime or heat if the footwear has not been designed to be used in these environments. Mongrel (Victor Footwear) employee. If the footwear is defective they will be repaired and returned where possible, otherwise replacement footwear will be provided by Mongrel (Victor Footwear). This warranty is in addition to, and does not limit consumer’s statutory rights.